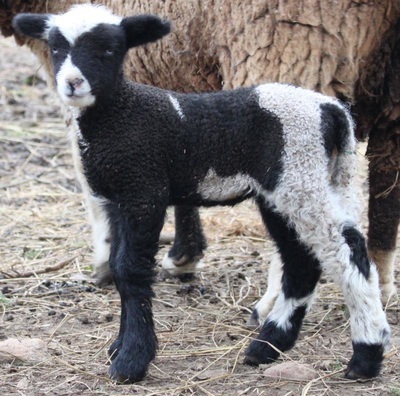 Paradise Valley Farm has been breeding sheep for over 10 years and we have fallen in love with the breeds that we have: Harlequin Sheep, Cheviot Sheep, and Shetland Sheep. 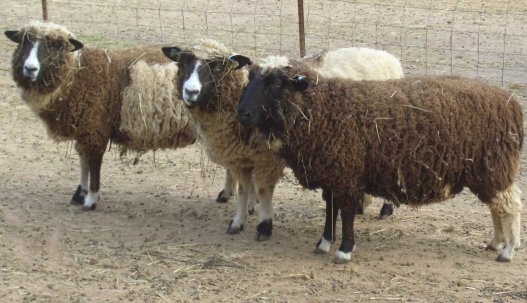 All three breeds are miniature sheep, which makes them the perfect sheep for small farms, 4-H projects, and animal lovers. 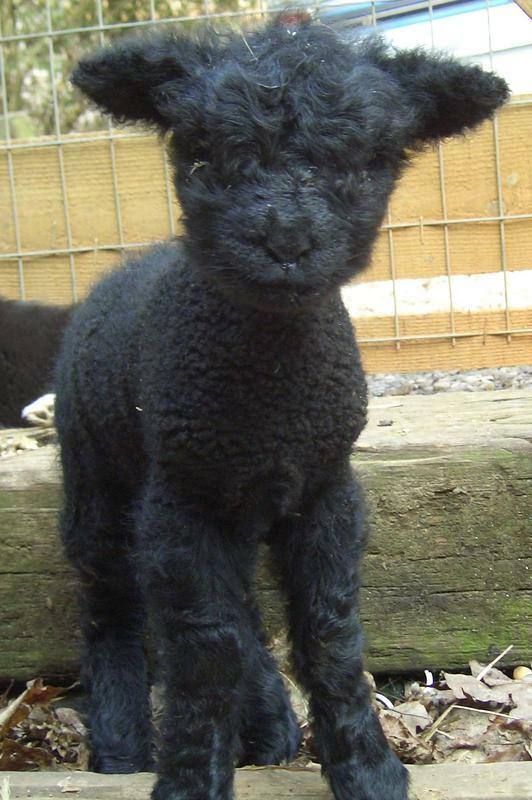 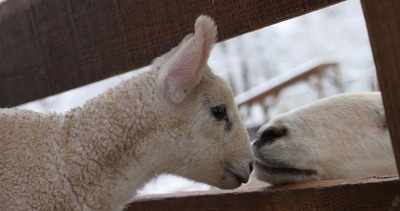 We strive to provide small, colorful, friendly sheep. 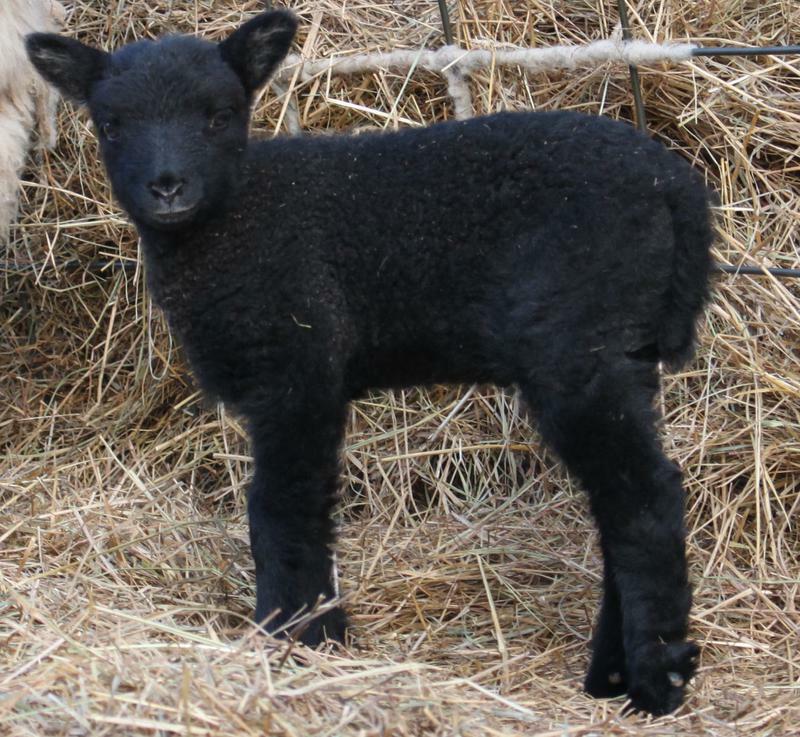 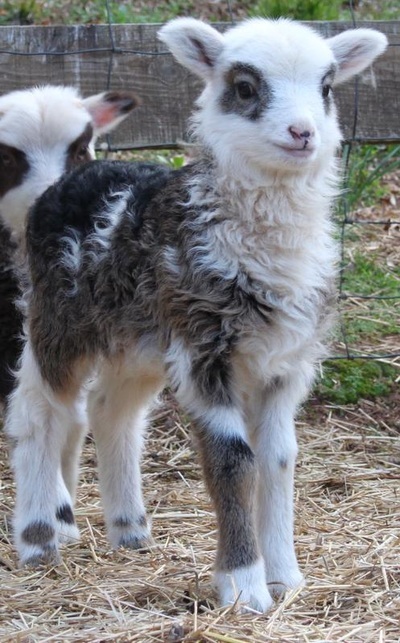 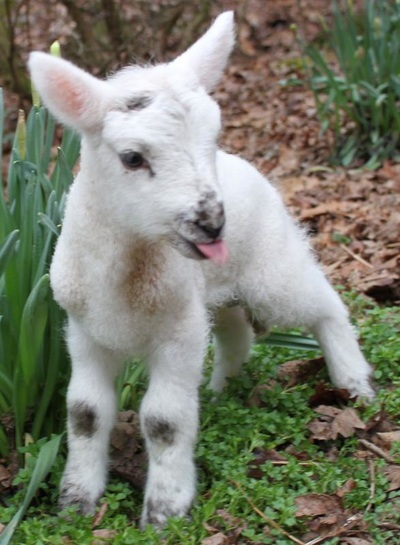 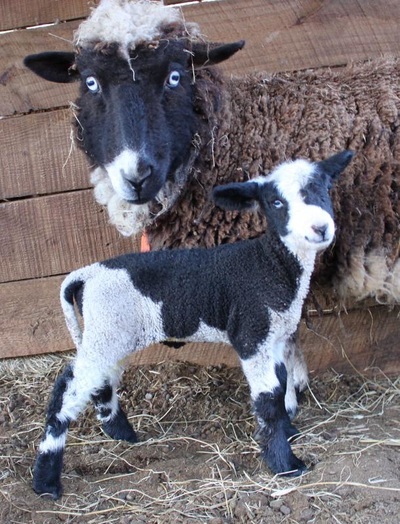 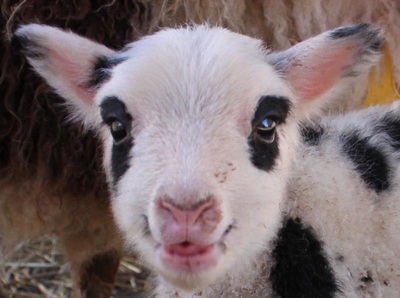 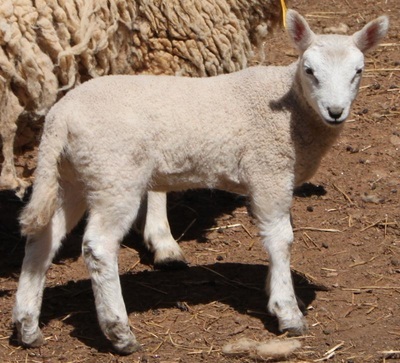 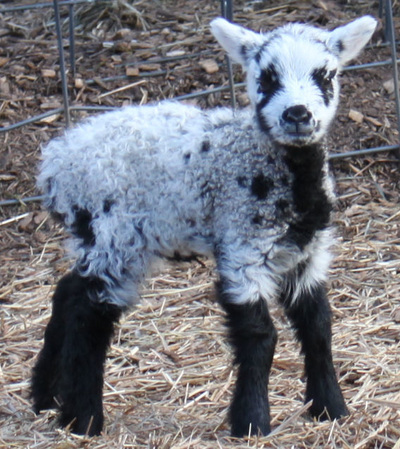 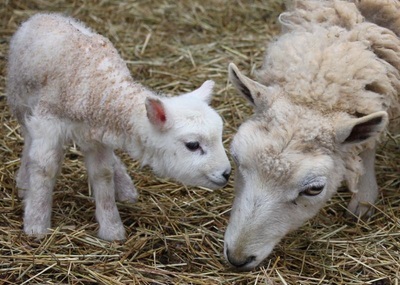 Paradise Valley Farm is home to the American Miniature Harlequin Sheep Registry, as well as members of the North American Shetland Sheep-Breeders Association and the Miniature Cheviot Sheep Breeders Cooperative. 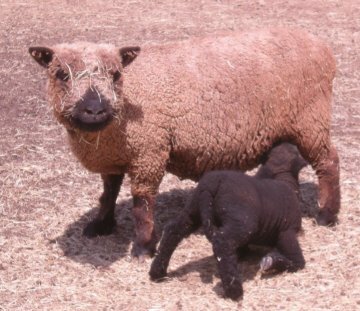 They are known for their color, laid back personality, small build, and hardiness. These sheep are naturally polled (hornless) and are known to have blue eyes. 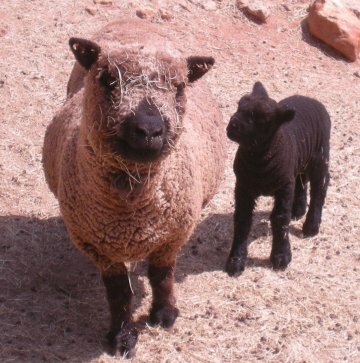 Harlequin Sheep originated in the United States and Paradise Valley Farm is home to the American Miniature Harlequin Sheep Registry. 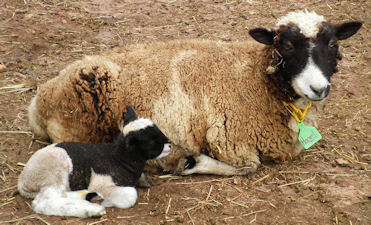 ** Registry has now merged with the Harlequin Sheep Society, click here for their website. 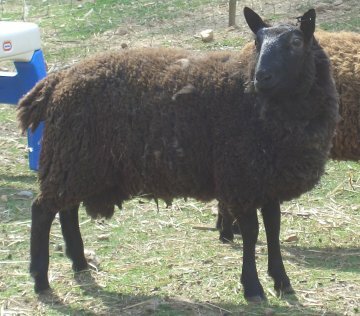 Harlequin sheep are still a young breed and we strive to not only preserve this breed, but to also improve it. Click Here to view Cheviot Breeders. 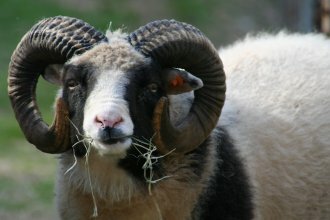 Click Here to view "Shetliot" Breeders. 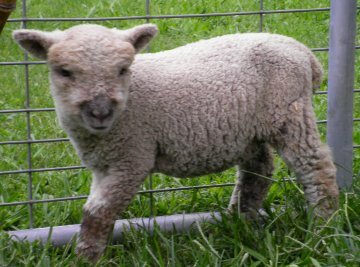 "Baby doll" Sheep originated from England. 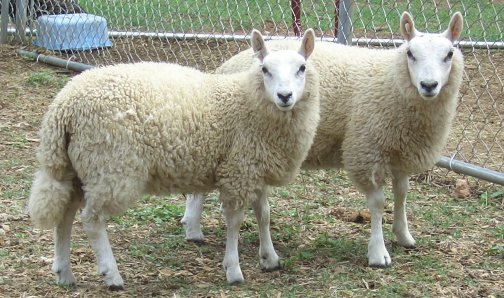 Known for their small size, fuzzy faces, and laid back personalities, this breed of sheep makes an ideal pet. Their most well known feature is their "teddy bear" faces that bring a smile to everyone! 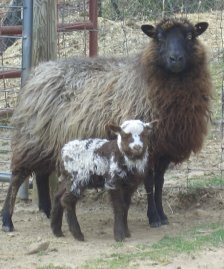 We do not breed purebred "Baby doll" Sheep anymore, but instead cross breed them to Harlequin Sheep to further improve that breed and to help it grow.